Take control of your Doorbell. Introducing RingPatrol, a smart doorbell controller with all the features you need. It gives you the power to make your doorbell ring on your terms, right from your smart phone. The app allows you to set your preferred doorbell schedule and ensures you will be notified of a visitor or delivery, wherever you are. Whether you are a stay at home parent or a working parent nap time is critical to both you and your child's well being. Being well rested allows you to enjoy your time with your little one! Enjoy the ability to avoid the anxiety of package deliveries, solicitors, neighbors, friends and family dropping by and waking your napping child by ringing the doorbell. By utilizing RingPatrol to silence your doorbell, you can be notified silently of a visitor on your smartphone. 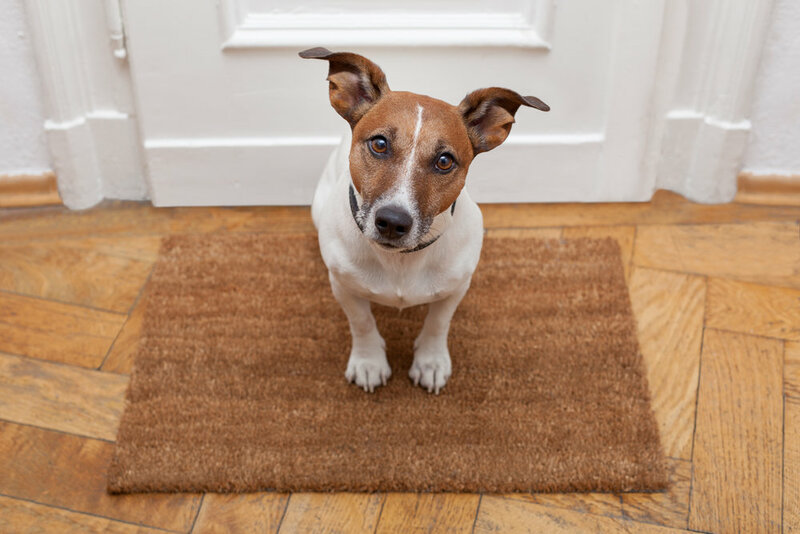 This provides the benefit of being able to put your favorite furry family member in the kitchen, laundry room or kennel so you can answer the door peacefully. Being well rested is critical to ensuring you are avoiding mistakes. Mistakes that can cause quality control issues for your company, or worse, injuries. RingPatrol allows you to ensure you are fully rested when you start your shift. 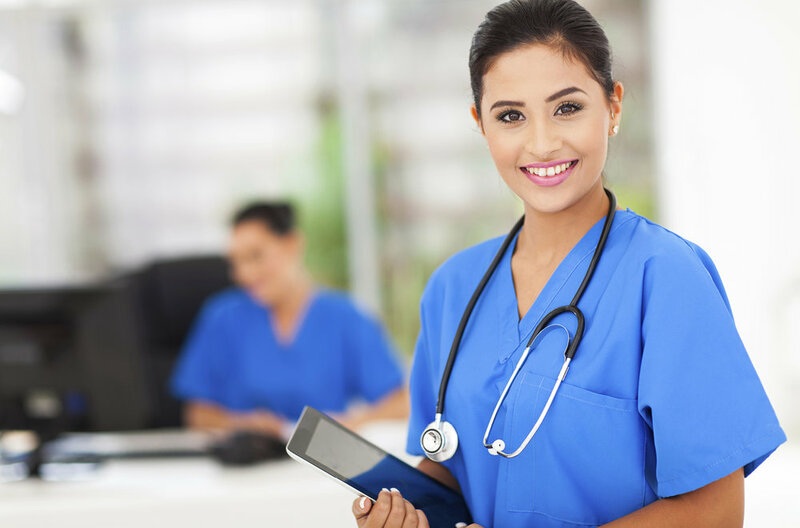 As a health care professional, you are aware how critical it is to perform at your highest level. RingPatrol allows you to ensure you will not be interrupted when you are resting between shifts. 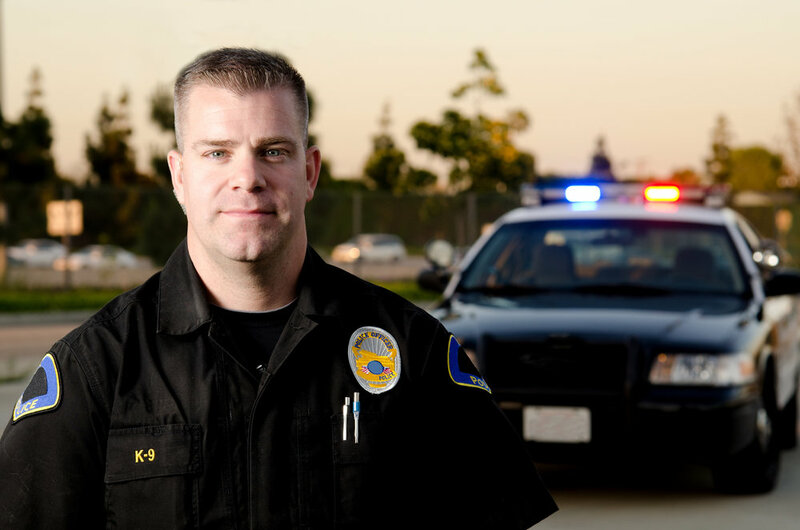 Police, Fire, and Rescue have to make split-second decisions to protect and serve the community. RingPatrol ensures that if they are working late shifts that they can get their rest in their down time. By scheduling their doorbell to be silent when they are resting it protects them from being disturbed while they are recovering from their previous shift. As a caregiver you understand the need for your loved ones to get their rest during the day when vital medications are being delivered, or other caregivers are visiting the home. RingPatrol ensures the doorbell will not disrupt that serenity while ensuring that the caregiver is notified of visitors. Unlike other solutions for deaf people RingPatrol works with your existing doorbell instead of replacing it. This allows other people in the house to use the doorbell normally while avoiding bright flashing lights or other disruptive notification methods. The deaf person can utilize notifications on their favorite device (smart phone, smart watch, or iPod touch) to ensure they are aware when someone is at the door. If you have teenage kids in your neighborhood you have likely experienced a ding dong ditch prank. These pranks typically happen very late at night which can cause you, your children, or your pets to be disturbed. RingPatrol allows you to schedule your doorbell to be silent overnight ensuring everyone gets a great night of sleep. Don't give them the satisfaction of waking your entire house!